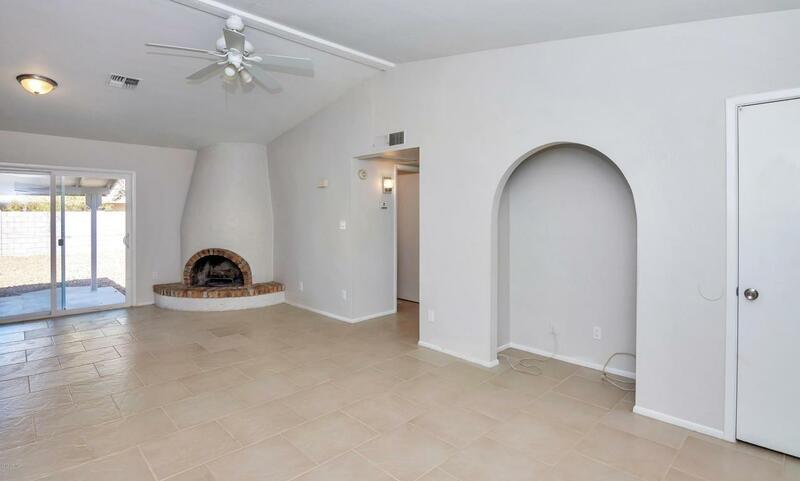 Newly Remodeled, Best value under $200k! NEW ROOF being installed August 20th, due to recent storms. NO HOA! GO & Show Vacant on Lock box. 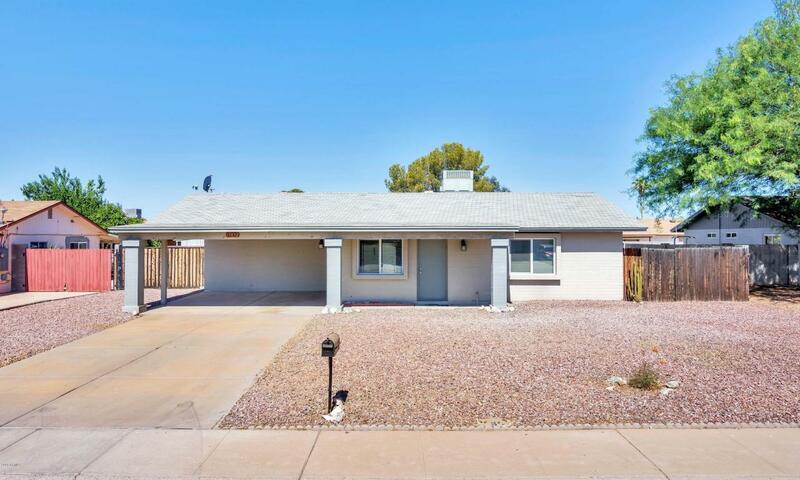 New energy efficient dual pane windows, New cabinets & Granite counters, all new stainless steel appliances. 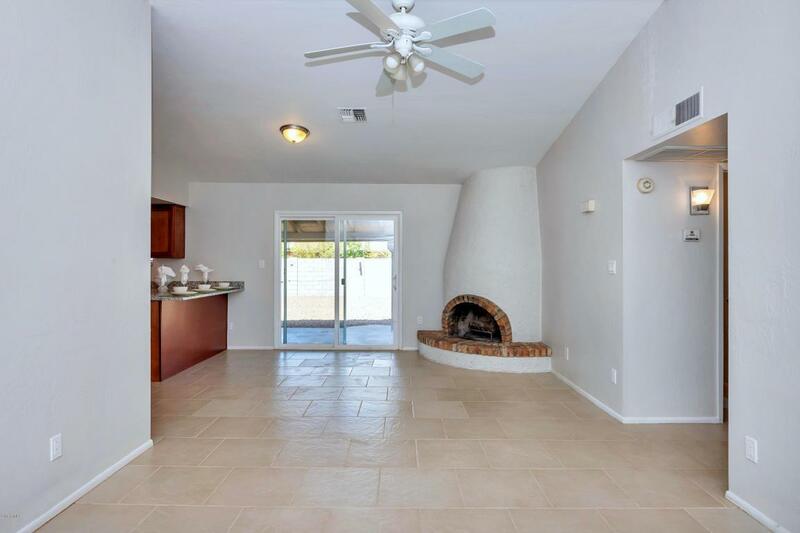 Just remodeled with Clean lines & Modern finishes. 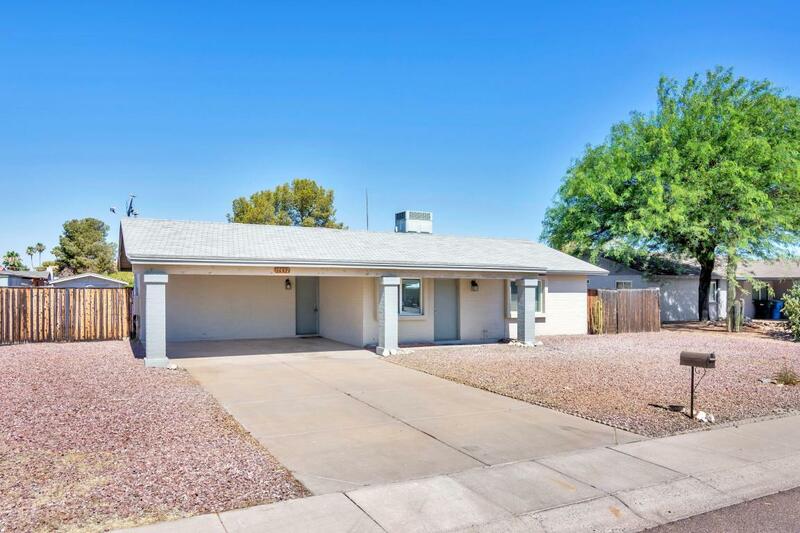 Enjoy this North Phoenix retreat. RV Gate opens to a built in 12x16 storage building in rear yard.